“The APC Federal Government is fighting everyone. They struggled to destroy the National Assembly and failed. They are also fighting the judiciary, so they can rig the forthcoming elections. They are trying to intimidate the judiciary. This government has suffered Nigerians beyond measures. This government is evil. There is nothing good that will come out of this government. 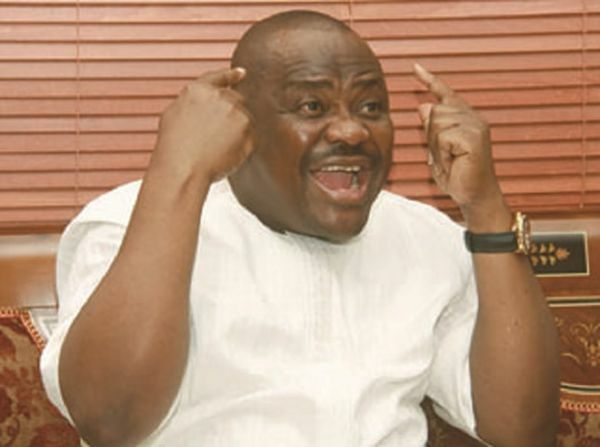 This is the worst Federal Government ever “Rivers State Governor, Nyesom Ezenwo Wike has described the Buhari-led government as the worst government Nigeria has ever had. Speaking during a mobilization meeting at Unit 7 Ward 9 of Obio/Akpor Local Government Area on Saturday, January 12th, Governor Wike said”The APC Federal Government is fighting everyone. They struggled to destroy the National Assembly and failed.